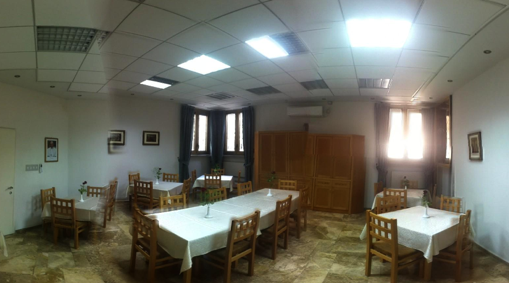 The Sisters of the Order of the Most Holy Saviour of St. Bridget, present in Bethlehem since January 2002, on December 8th, 2006 they have opened a Bridgettine Centre in Jerusalem, having its main goal: the contemplation of God, the hospitality and the dialogue. 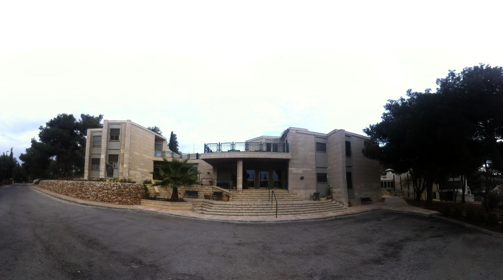 The house is situated in a big park, at the foot of the Mount of Olives, was built in the years 70 as scientific research centre. Afterwards used for other centres. 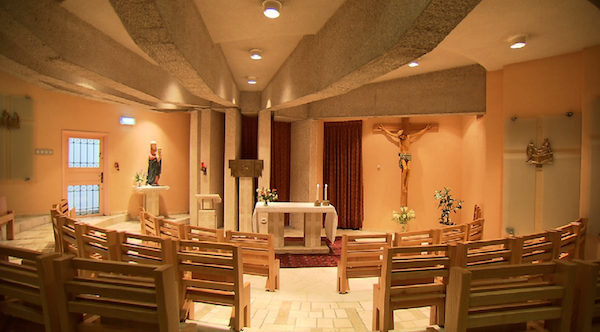 In 2004, following the wish of Servant of God John Paul II, the house was entrusted to the Bridgettine Sisters, who relatively converted into a Convent and a house for guests and pilgrims. At present the house has 11 rooms and 20 beds available with services, telephone and with access to wireless internet. 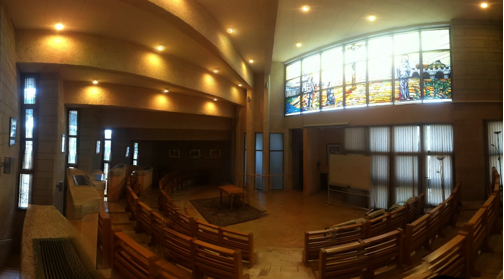 There is a big Chapel and other halls for the daily group, for seminars, retreat, studies and meditation, which is favoured by the silence of the garden.